I have 3 Tilda Kids bundles available from Tilda Rice. These fab little bundles include: apron, bag, bowl, spoon, and the tilda kids rice range. Tilda Kids is a unique kids range of ‘rice & veggies’ mid week meal accompaniments that meet all the needs of mums and kids. 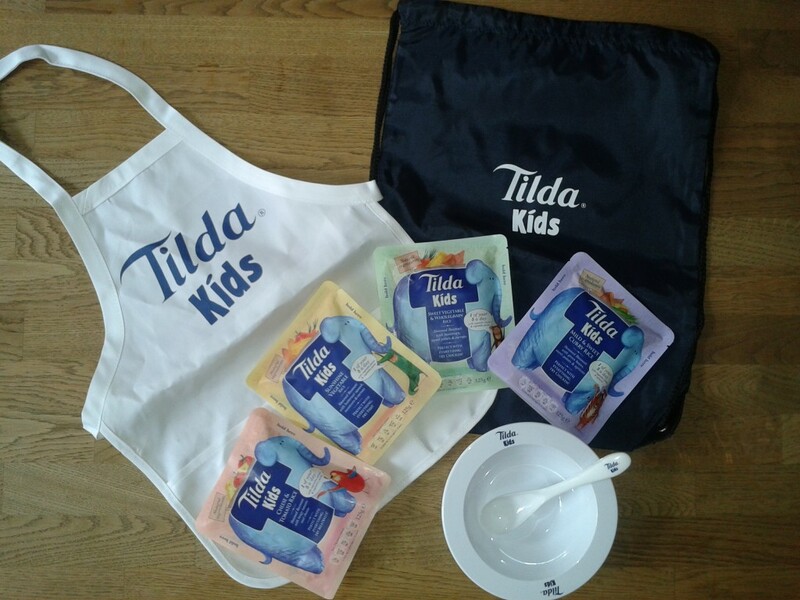 Which flavour do you like best from the Tilda Kids Range?